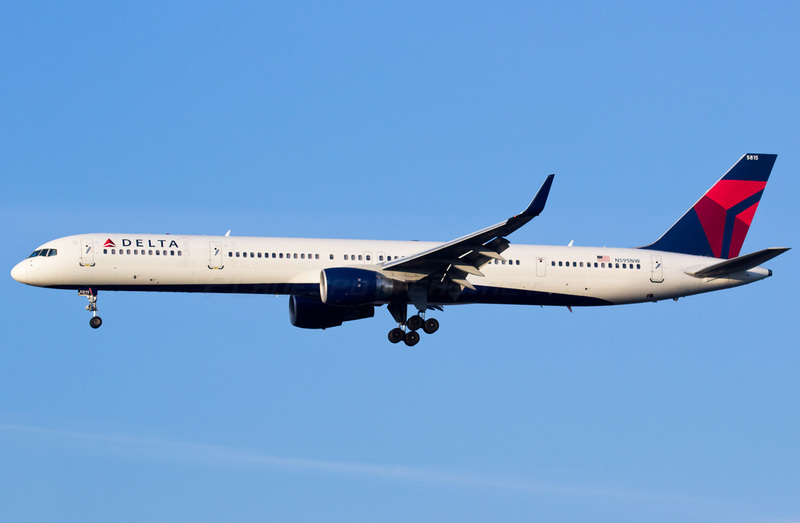 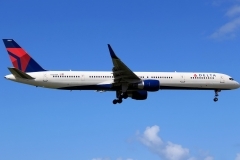 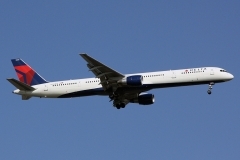 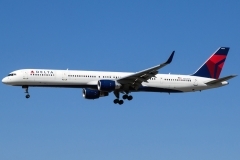 “Delta Airlines” operates 16 aircrafts Boeing 757-300. 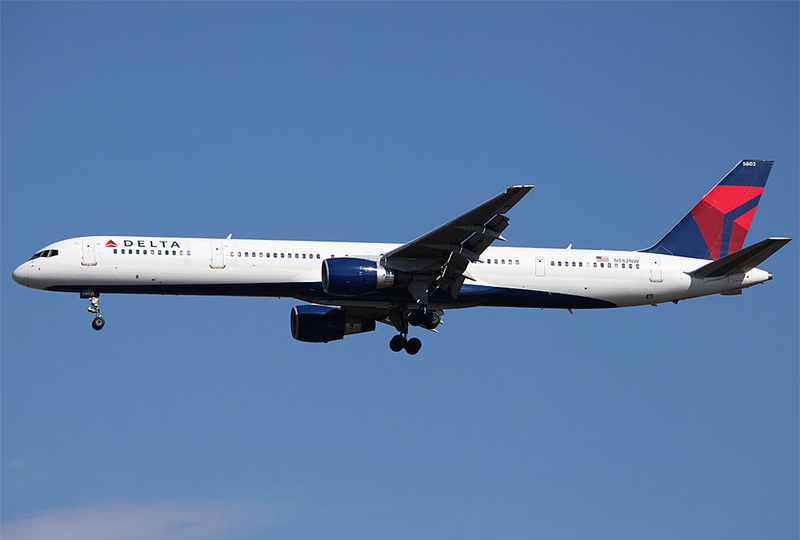 The year of the first flight of Boeing 757-300 is 1998. 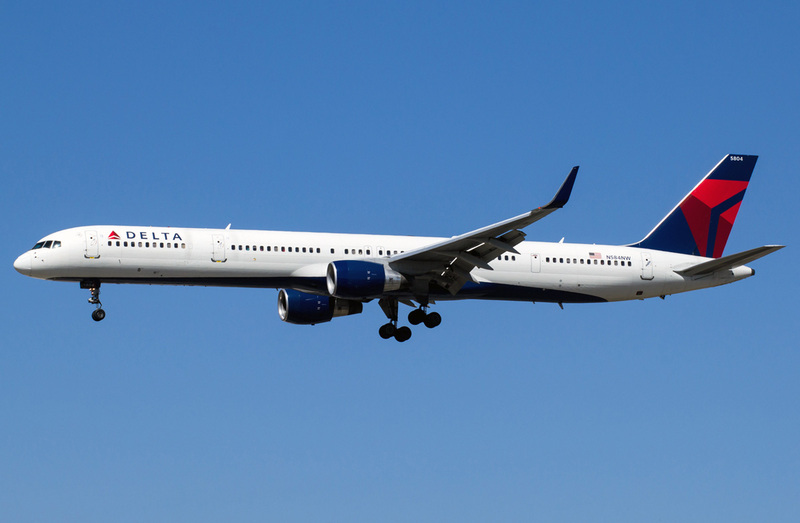 Passenger aircraft Boeing 757-300 is evolution of model Boeing 757-200 with elongated body and increased passenger capacity. 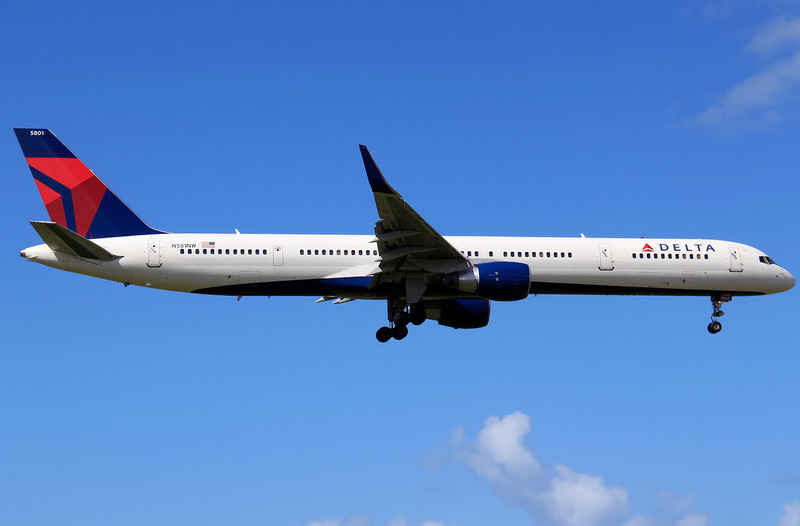 For the time of production from 1998 to 2004 51 airplanes Boeing 757-300 were constructed. 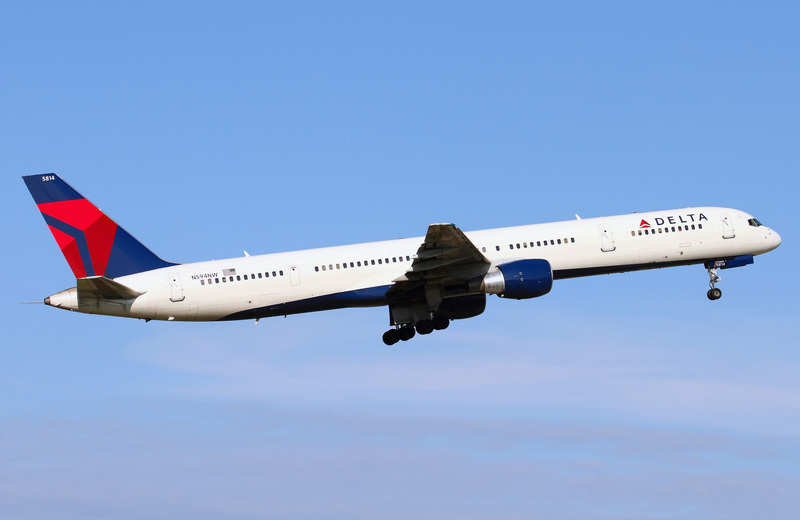 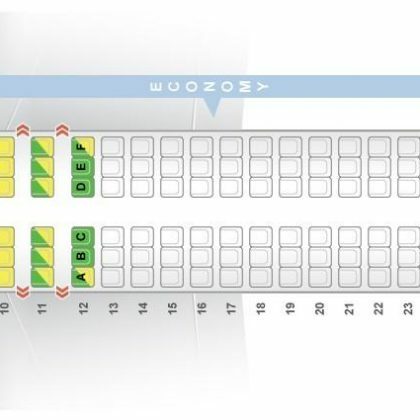 In airline companies these aircrafts are used from 1999. 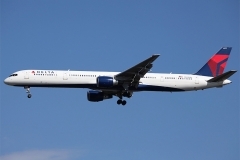 At present moment construction of Boeing-757 airplanes of all modifications is over. 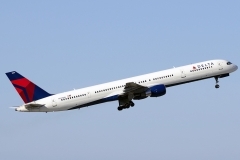 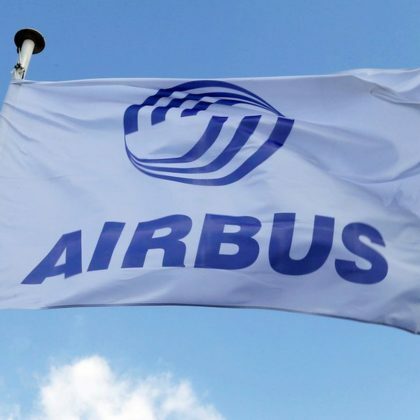 As replacement more efficient Boeing 737-900 airplanes are offered to airline companies.